R Construction is an Energy Services Contractor headquartered in Buffalo Texas with nearly 40 years of experience in the Upstream, Midstream, and Downstream Sectors. We also have full time locations in Floresville Texas, Houston Texas, and Monahans Texas. 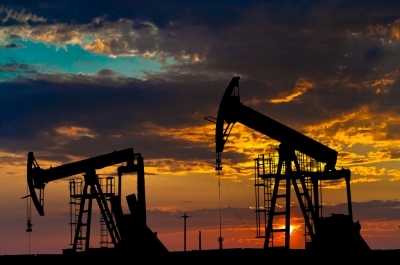 We service the Oil and Gas industry throughout the entire region. We pride ourselves on a culture that delivers a high-quality project- safely- on time. The hard work and attention to customer service shown by the company over the past 4 Decades helped make R Construction Company one of the most respected regional companies in Texas and the surrounding area. Our commitment to safety, client responsiveness, and quality work will continue by the new generation of leadership as the company positions itself for the future.